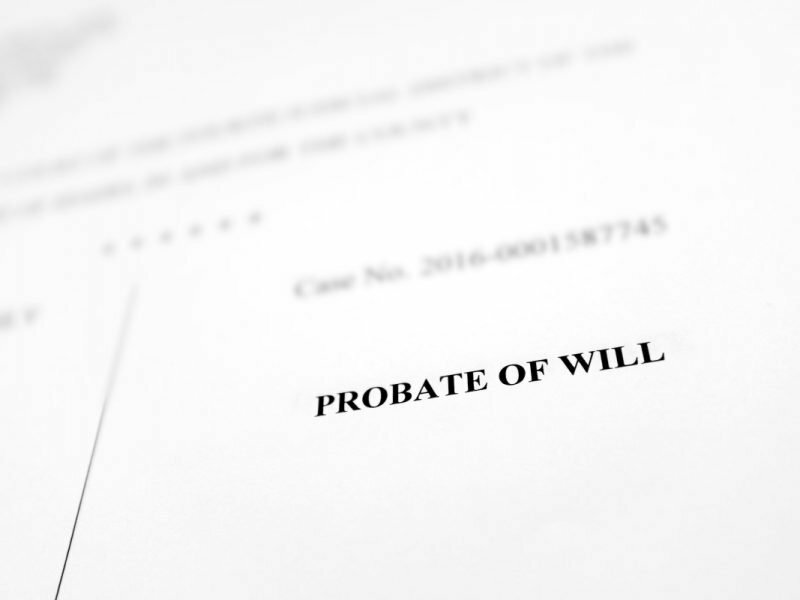 Holman & Holman represents executors and administrators of decedent probate estates. We prepare all notices and court forms including creditor notices and other statutory requirements so that a probate estate can be distributed quickly and correctly. Holman & Holman represents beneficiaries who are not receiving the distribution to which they are entitled, have not received an accounting, or where there is a breach of fiduciary duty.